Bolstering the popularity of the SUV, the Jeep Grand Cherokee provides interior space and a range of amenities in a stylish exterior. One of the top-selling SUVs in the country, the Grand Cherokee also retains Jeep’s reputation for off-road performance along with its ability to act as a daily driver. It is available in several trim levels. 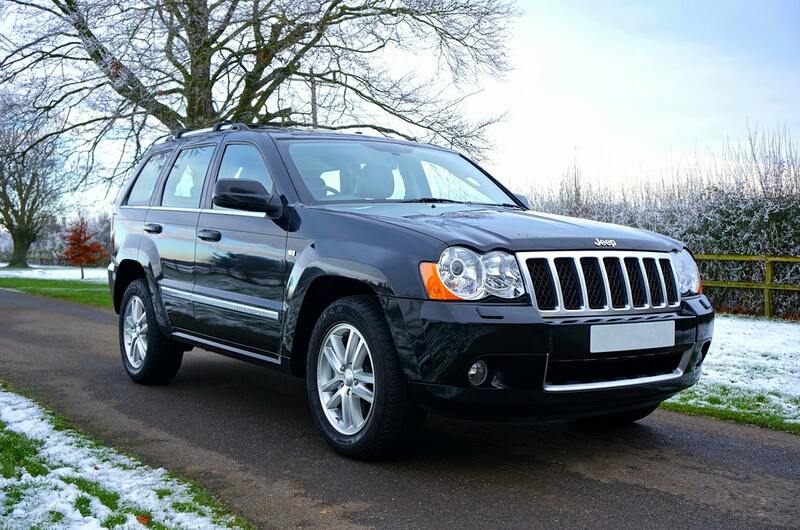 As with any vehicle, the Grand Cherokee experiences wear and tear through use. Over the years, the line-up has experienced some common repair problems. Numerous Grand Cherokee owners have reported problems with their power windows. While some indicate that windows on both sides of the SUV were affected, most problems occurred only with the driver’s window. The problem is usually corrected by replacing the window motor or a worn seating bracket located inside the door. The front brake rotors on some models warp because of heat. This can cause vibration in the pedal as well as the steering wheel when coming to a stop. In addition to an uncomfortable ride, warped brakes increase stopping distance. When this occurs, remove the old rotors and install warp-resistant, high-performance replacement parts. Newer Grand Cherokee models are equipped with a Totally Integrated Power Module (TIPM). It is the control unit for all the vehicle’s electrical systems, including the power windows, lights, fuel pump and electronic throttle control. When the TIPM fails, the module has to be replaced. It is located in the engine compartment. Disconnect the battery cables before removing the TIPM. The TIPM and its attached electrical plugs are held in place by quick disconnect clips. Remove the TIPM, disconnect the electrical plugs and install the new TIPM in the reverse order. In addition to causing the check engine light to illuminate, a thermostat failure may cause your Jeep to overheat. The part is inexpensive and easily accessible. The correct tools and some mechanical knowledge are required to replace it. Disconnect the electrical connection and hoses. Remove the bolts holding the thermostat in place. Install the new component in the reverse order. If the engine has overheated, it should be checked by a mechanic. Another cause of ignition problems besides the TIPM is the loss of signal integration with the keyless remote entry and ignition system. This is caused by a failure of the electronic wireless control module (WCM). When the WCM fails, the keyless system will not function. Replacing the WCM usually corrects the problem. The WCM is located underneath the dashboard near the steering column. Remove the access panel and the screws holding the WCM in place and then disconnect the electrical plug. Install the new module in the reverse order. Every vehicle has a long list of potential maintenance problems. The issues that you will encounter with a Jeep Grand Cherokee tend to be easy to diagnose and relatively inexpensive to fix. 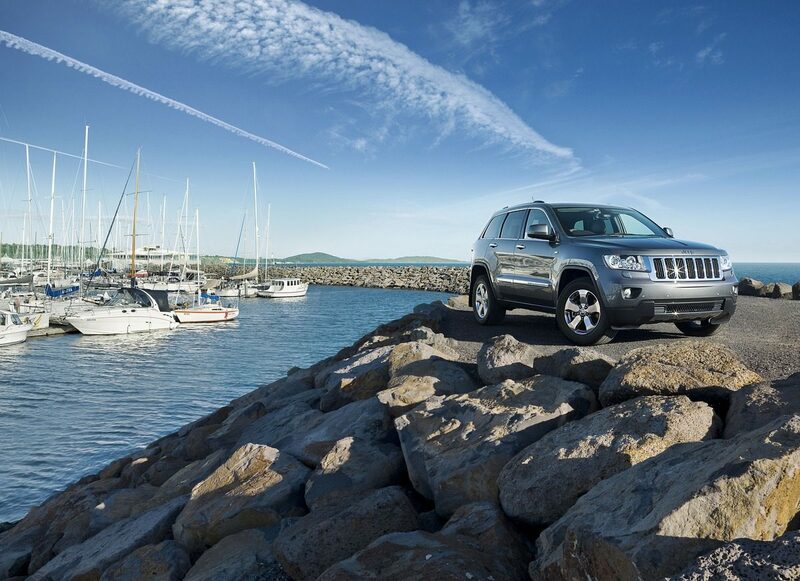 As a result, the Grand Cherokee has a good overall reliability rating.